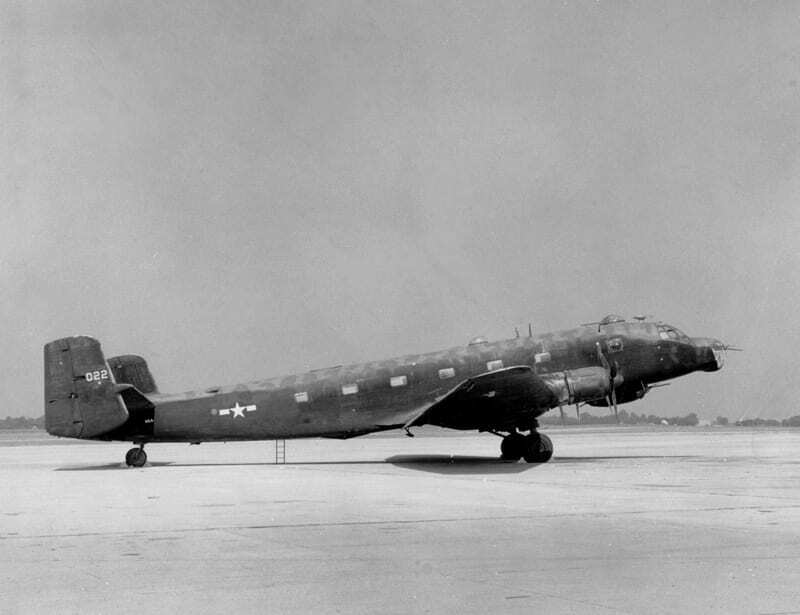 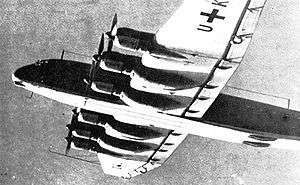 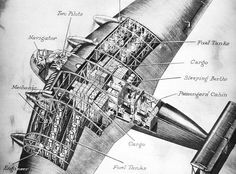 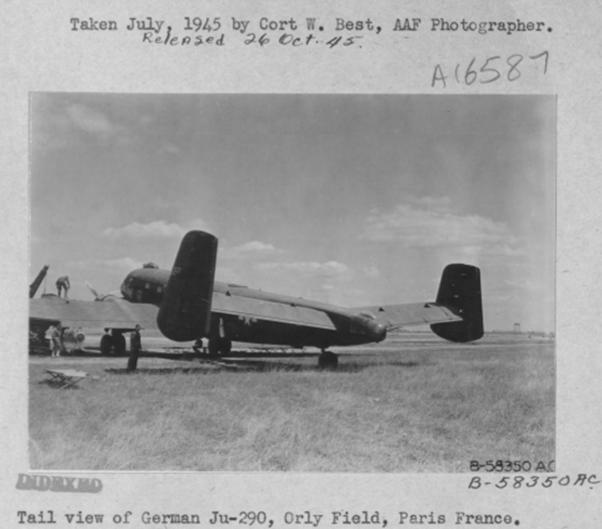 This was the transatlantic ferry performed by 'Alles Kaputt', a Junkers Ju 290, which set a transatlantic speed record in the process. 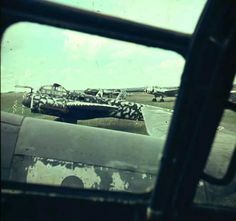 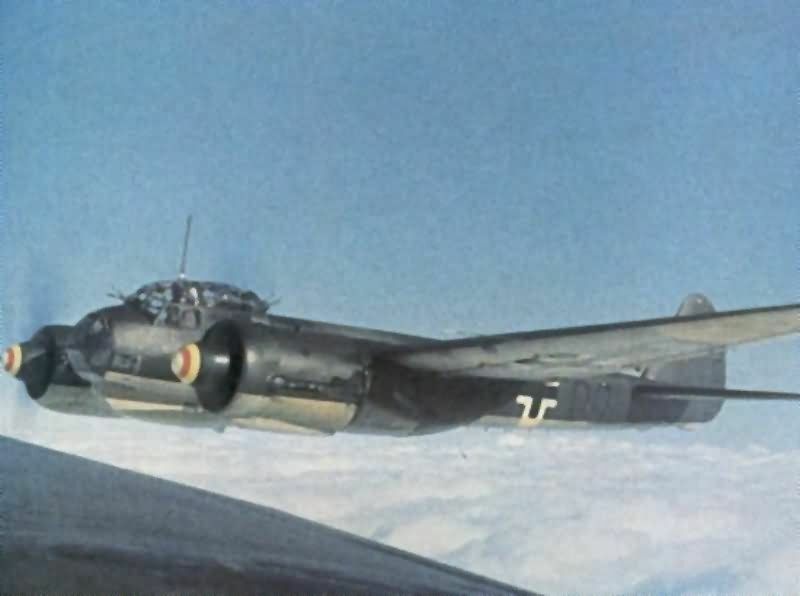 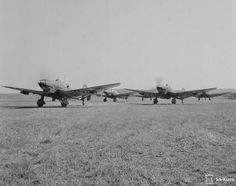 1944-1945 by the French Armee de l'Air and flown by GB I/31 Aunis alongside that unit's Junkers Ju 88's. 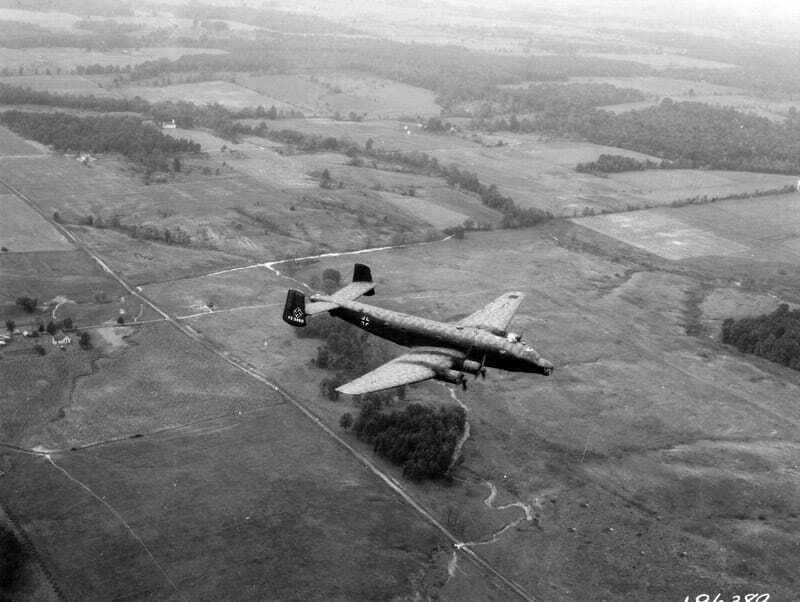 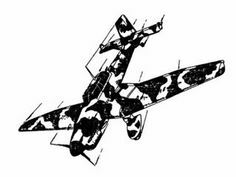 flown by the French Armee de l'Air post war. 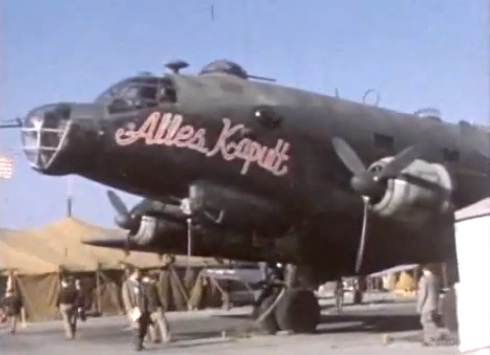 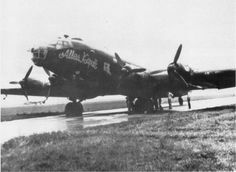 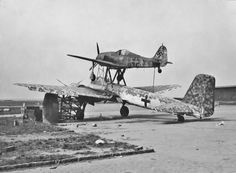 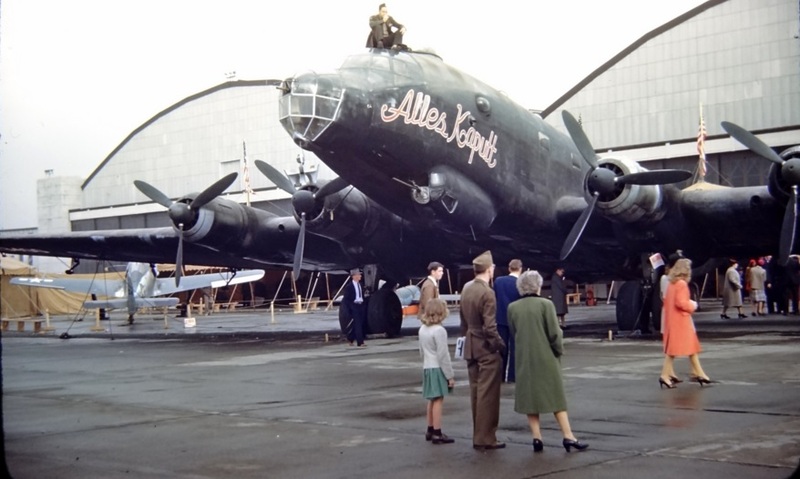 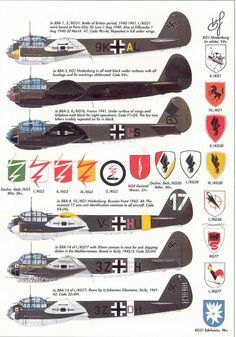 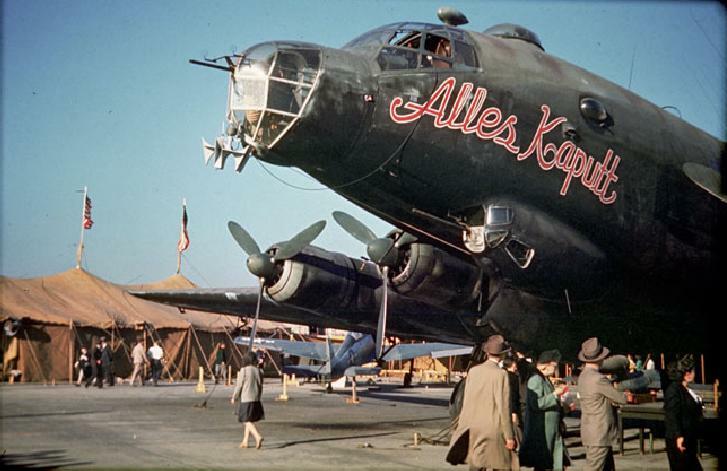 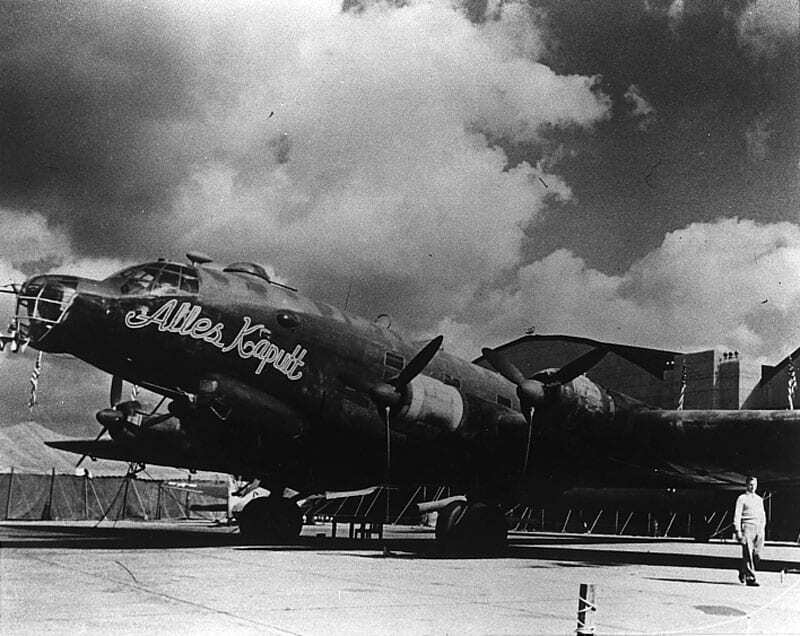 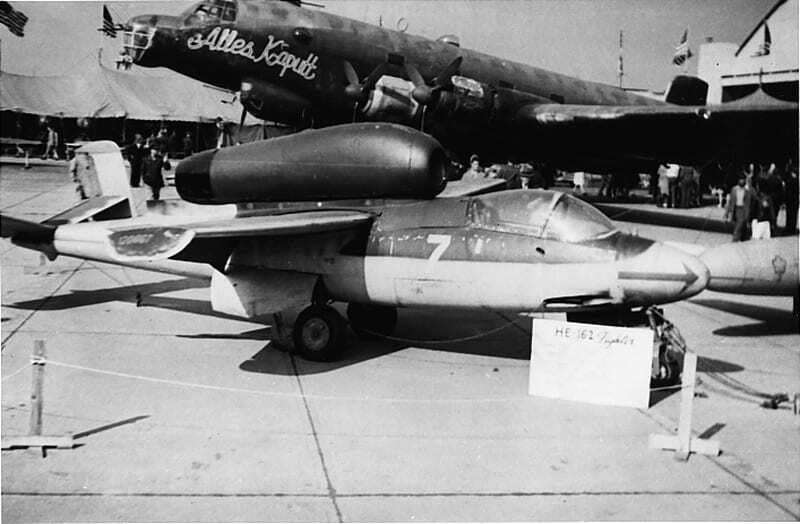 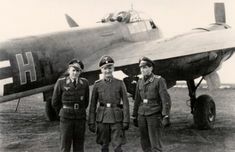 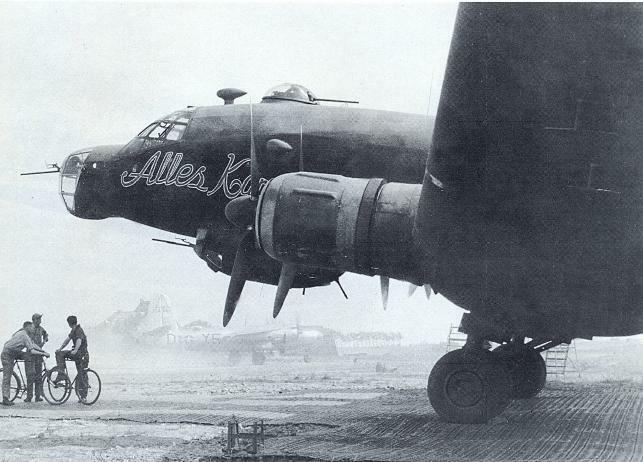 The captured aircraft, with its Hakenkreuze reapplied and displaying the inscription 'Alles Kaputt' which had been added in Europe. 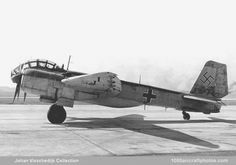 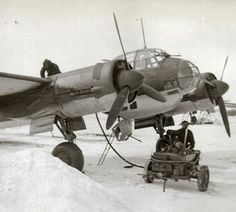 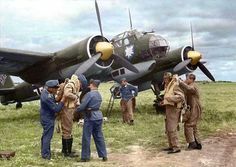 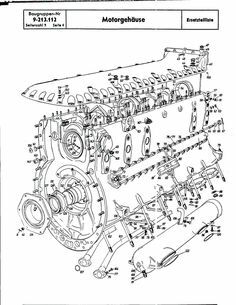 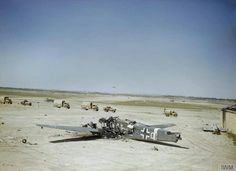 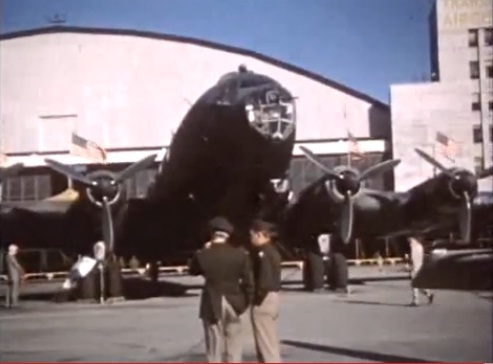 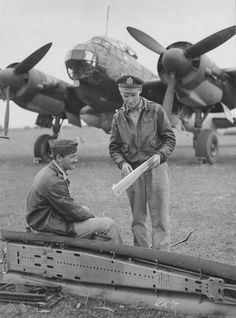 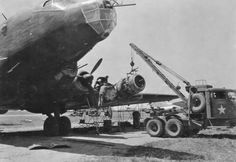 Maintenance (change of engine oil) of the German bomber Junkers Ju 88 from the Luftwaffe in the winter. 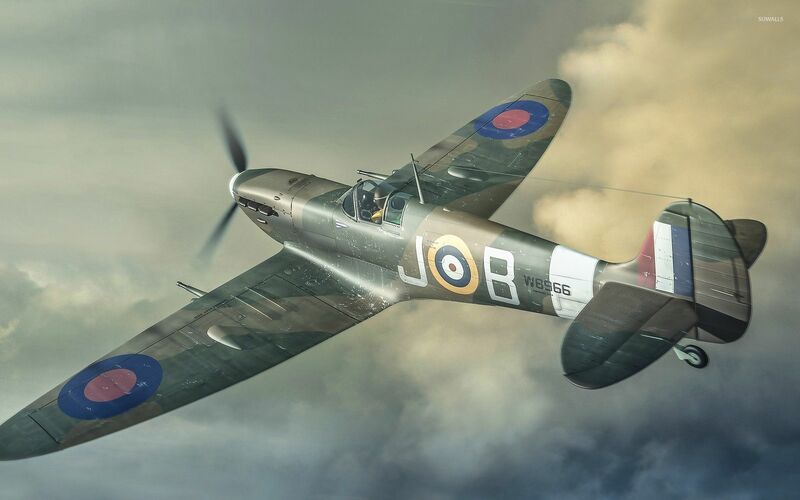 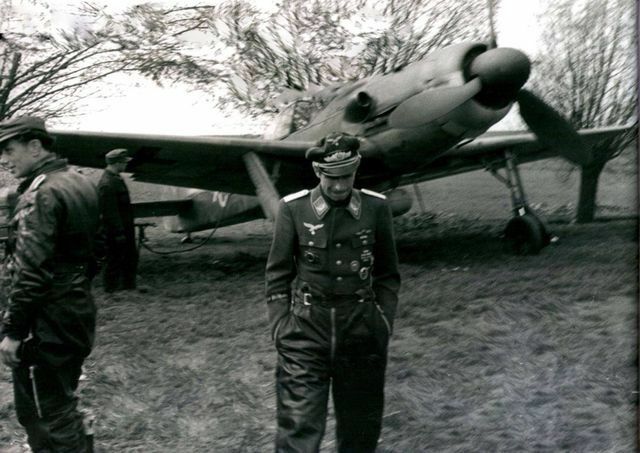 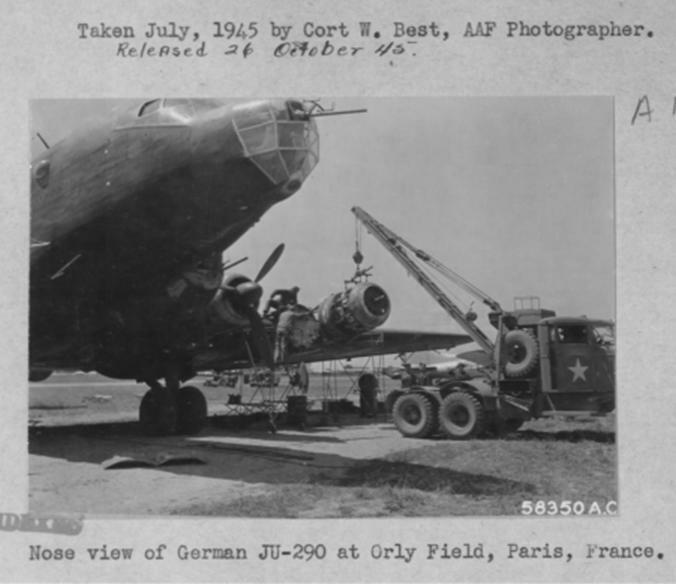 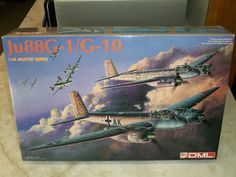 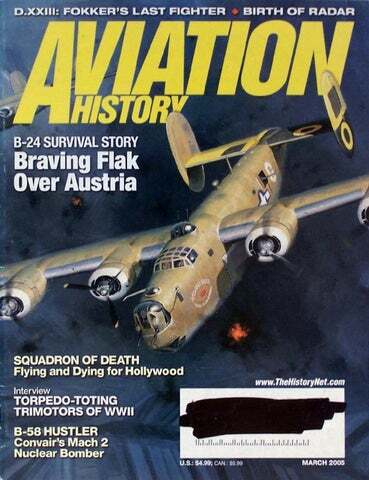 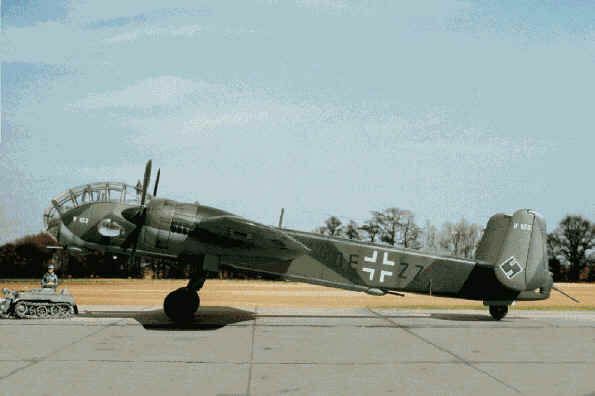 This aircraft was restored and is now on display in the Luftwaffenmuseum Berlin-Gatow in Germany. 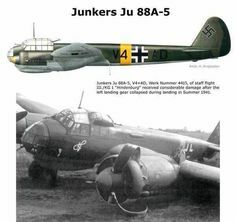 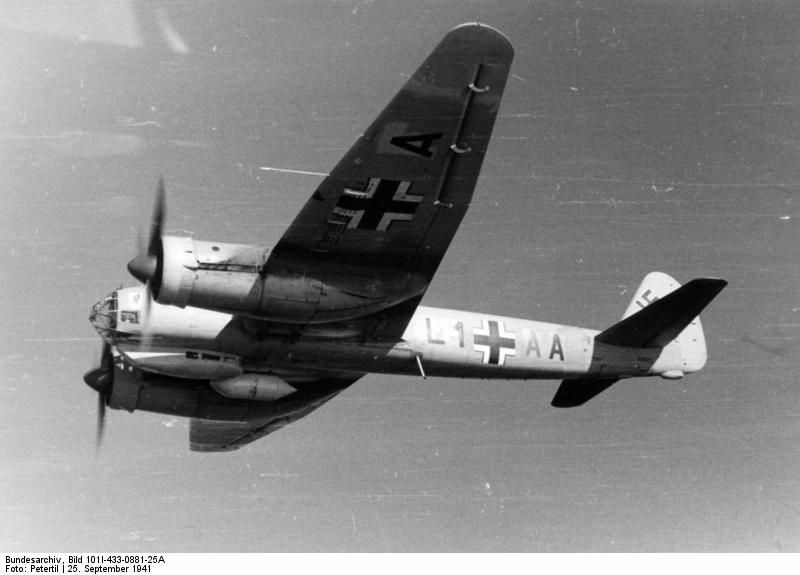 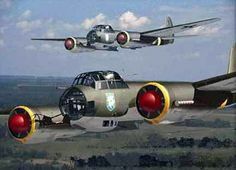 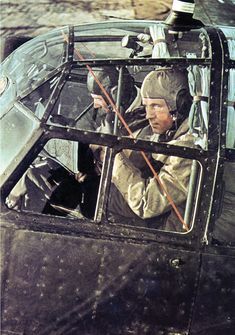 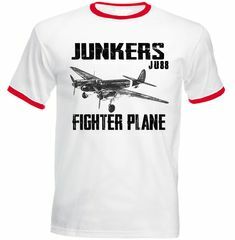 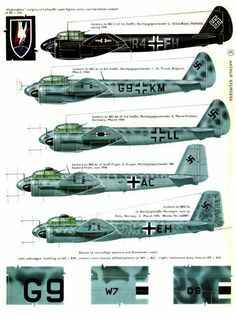 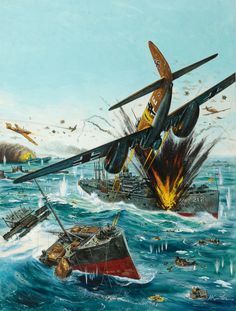 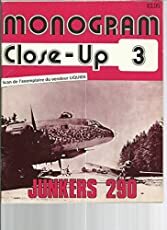 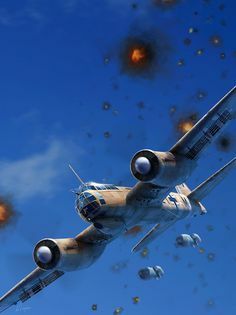 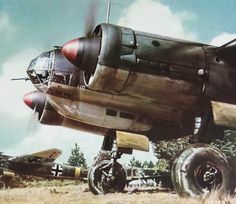 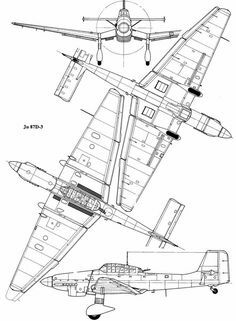 Just A Car Guy: Junkers G38, an amazing aircraft with passenger seats in the front of the wings, Only two Junkers G-38s were built in Germany.